The Ministry of Finance has indicated that foreign-invested enterprises will be given greater latitude to conduct business in China’s financial sector in the near future. 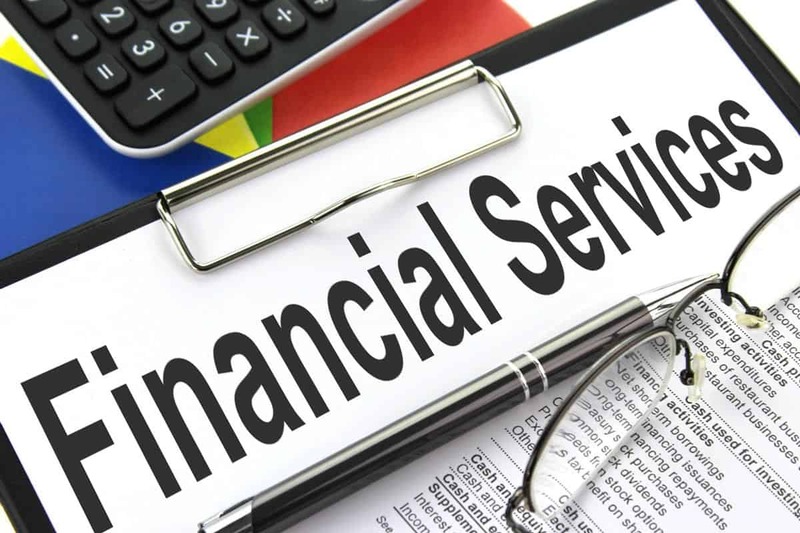 Liu Kun (刘昆), vice-head of MOF, said that on the foundation of lifting equity restrictions in the banking sector, China would further open up its insurance and securities sector in three year’s time, with those enterprises that satisfy requirements permitted to obtain full financial operating licenses. Liu made the remarks as a high-level forum on the 40th anniversary of Chinese reform and liberalisation. At the Boao Forum in April of this year China’s senior-most leaders unveiled a raft of measures to further open foreign investment in China’s financial sector. This entry was posted in Banking, Finance and tagged Chinese finance, Chinese foreign investment, Ministry of Finance. Bookmark the permalink.